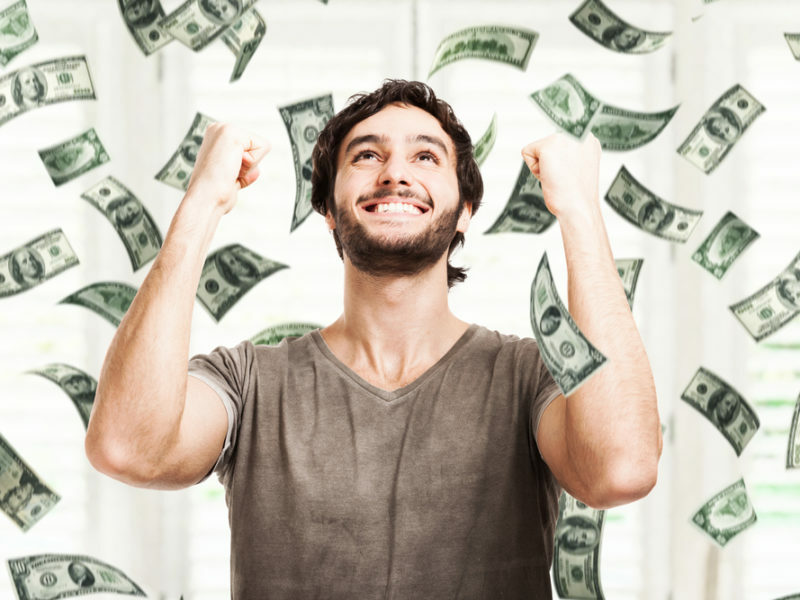 Will Having More Money Really Bring You Happiness? Well, I’ve got bad news for you. Money itself never made anyone happy. The choices a person makes with their money can contribute to their happiness, but little is gained simply in having it. If you think money will give you more time to spend with your family, it won’t. If you think money will solve your problems, it won’t. The pursuit of money for its own sake will result in less time with loved ones and it will create more problems. Life Lesson: If you don’t spend time with your family before you have money, you won’t spend time with your family after you have money.